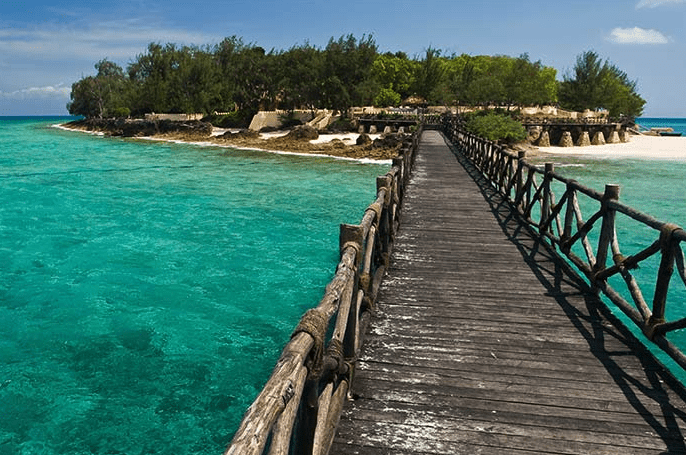 Zanzibar is one of the beautiful African islands off the east African archipelago. It features pristine white sand beaches, turquoise waters, and a variety of interesting historical sites, the big one being the UNESCO World Heritage site of Stone City. There are a variety of activities for you to do there, all largely nature based, but there is truly something for everyone from shopping to trying out the delectable seafood dishes. We decided to make it easy for you and give our top five sites and activities to make the most of your time on this beautiful island destination. 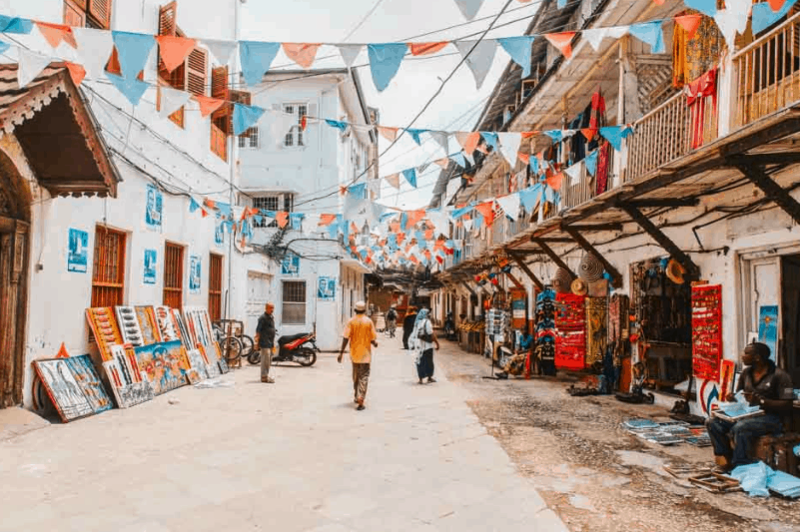 No trip to Zanzibar is complete without a visit to the historic Stone Town, which is considered something of the cultural capital. As you walk the streets take a look at the architecture, you will notice it is a beautiful mishmash of European, Arabic, Persian, and Indian buildings. It feels like stepping back in time, and you will feel the influence that all of these cultures have had on the area, even now. 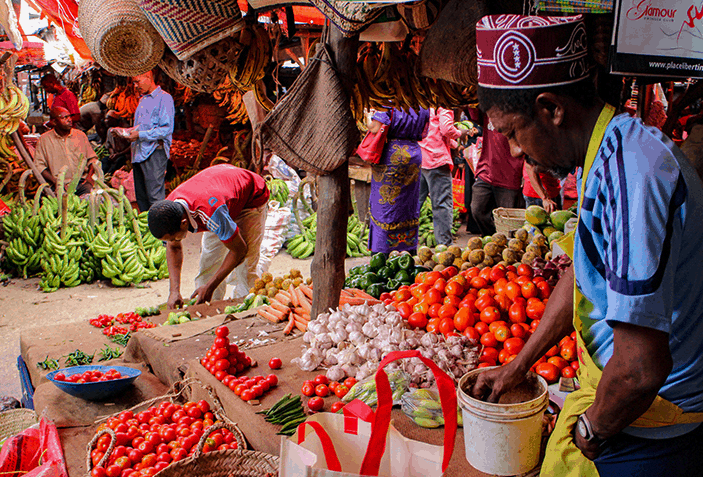 With all that walking it is inevitable that you will work up an appetite, so checking out the Forodhani Night Market is a must. The street food is influenced by all of the different ethnic foods of the empires that passed through over the centuries, which is very evident as the smell of curry permeates the air. As an island nation, fish features prominently in the street food, but it is often served with naan bread and samosas giving it a nice Indian inspired flair. This beach is popular amongst tourists, but it’s not like one of the beaches in Hawaii. It is still relatively untouched and not overrun with people. It is located on the northwest part of the island and is known for a tideline that does not recede too much. It is the perfect place to park yourself on a towel for the day and take in the sun. If you are looking to gain a better understanding of the history surrounding the island, and it’s history in the slave trade, subsequent abolishment, and ongoing work in animal conservation then this is the place to do it. Prison Island is about 30 minutes by boat from the main island of Zanzibar and features a sobering look into a dark part of its history. To truly understand some of the events that have shaped Zanzibar this is an important place to see.